ESSENCE May Cover Star Ledisi is set to play Mahalia Jackson in the Martin Luther King Jr. biopic. ESSENCE Beauty Issue Cover Star Ledisi and Lorraine Toussaint have joined the cast of ESSENCE Black Women in Hollywood honoree, Ava DuVernay’s Martin Luther King biopic, Selma. DuVernay announced via Instagram that Ledisi will play Mahalia Jackson and Toussaint will play civil rights leader, Amelia Boynton in the upcoming film. DuVernay took over the project after funding failed to come together for original director, Lee Daniels. Focusing on the iconic civil rights leader’s 1965 voting rights campaign, the drama will also star The Butler’s David Oyelowo as Dr. King. 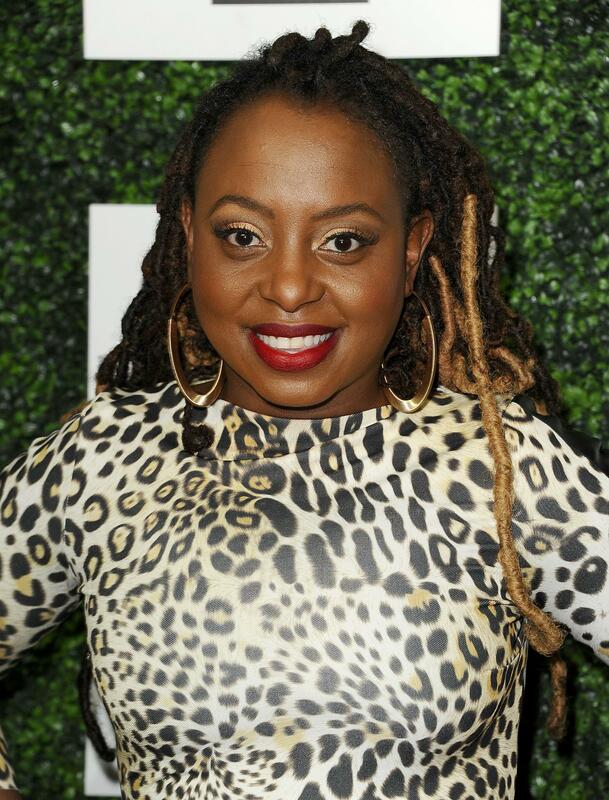 Selma won’t be Ledisi’s first film. 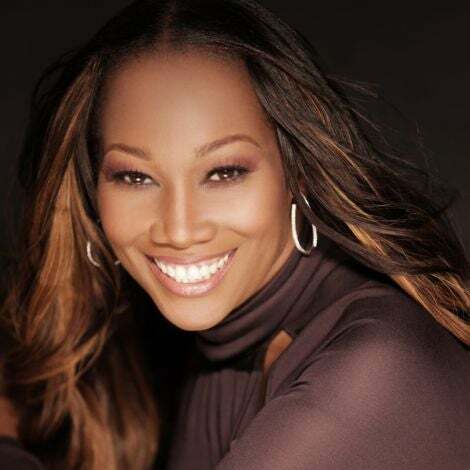 She’s had roles in 2008’s Leatherhead and 2011’s Leave it on the Floor. News of Toussaint signing on for Selma comes just as she joins the cast of Netflix series Orange is the New Black. Paramount has signed on to distribute the Oprah Winfrey produced film with plans to begin production as soon as possible.